Pareena launched affordable housing project named Laxmi Apartments in Sector 99A in 5.5 acres land offering 2 BHK (518sq.ft.) 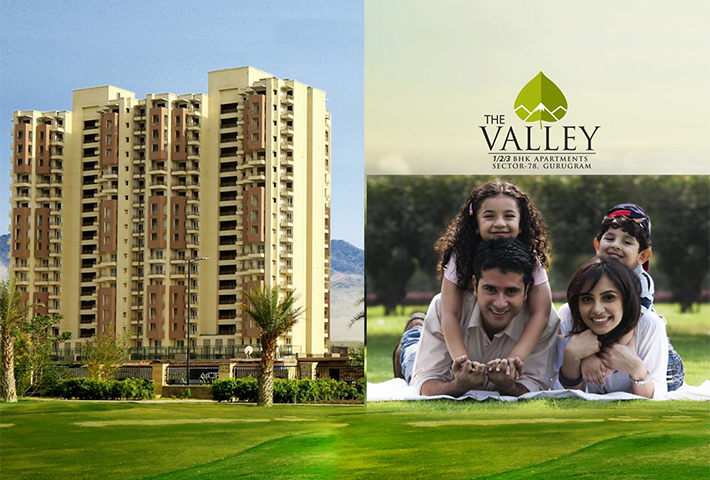 apartments on prime location of dwarka expressway gurgaon. 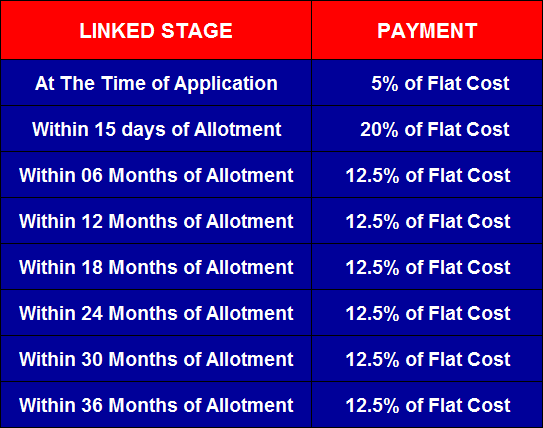 Ideal resident sector for employees who are working at Delhi and Gurgaon.